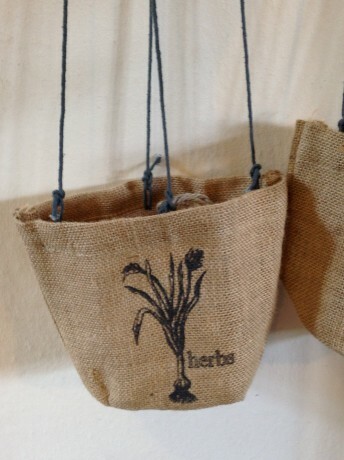 A Jute eco-friendly hanging holder for your pot plant, with hanging strings attached. Biodegradable. 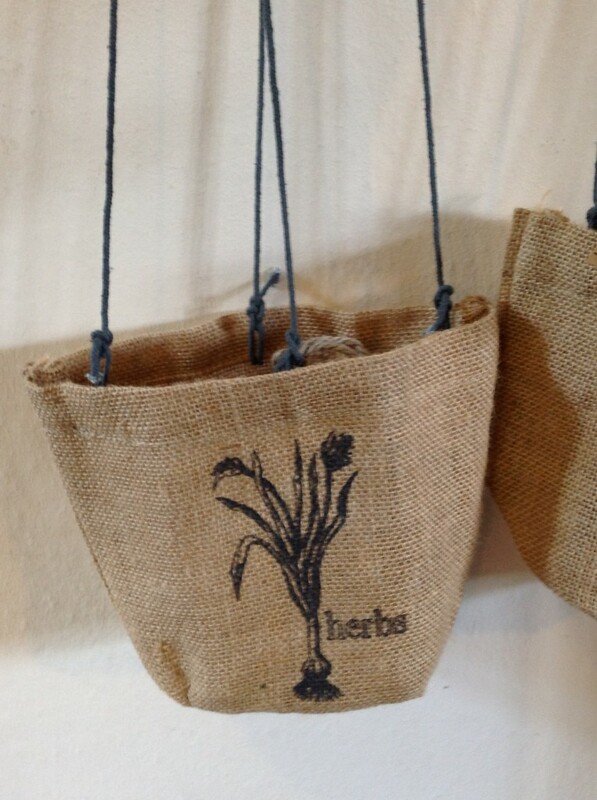 An attractive way to display your pot plants in the garden, conservatory or indeed any room in your home. Height 15cm x Width 22cm, with gusset.